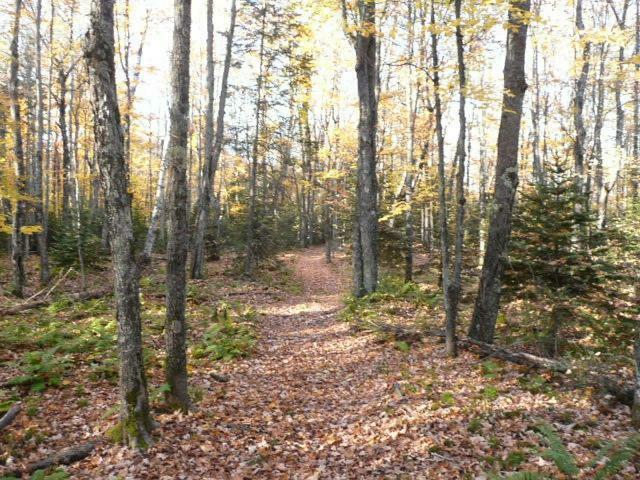 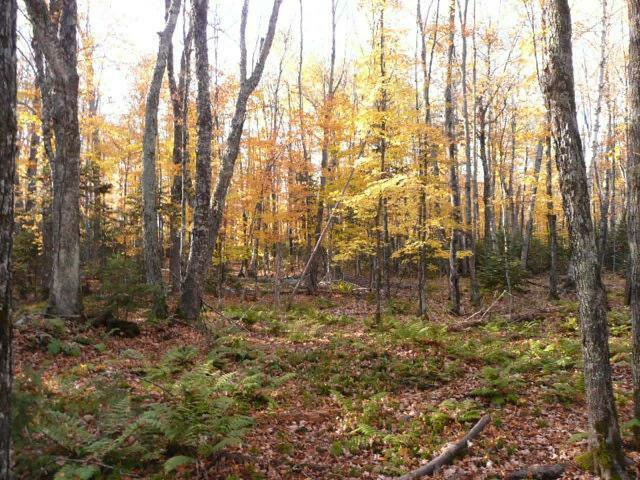 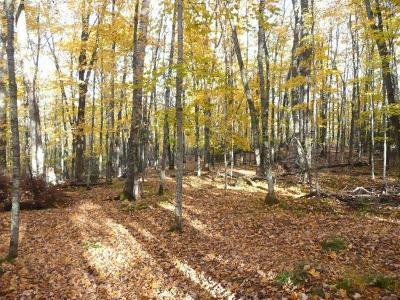 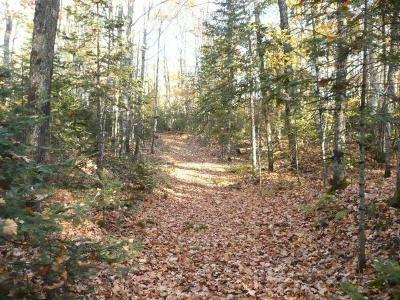 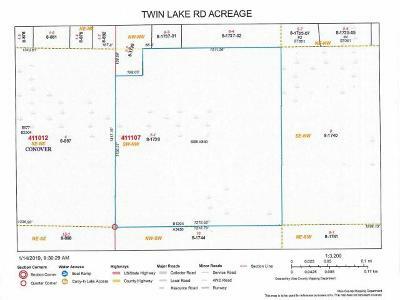 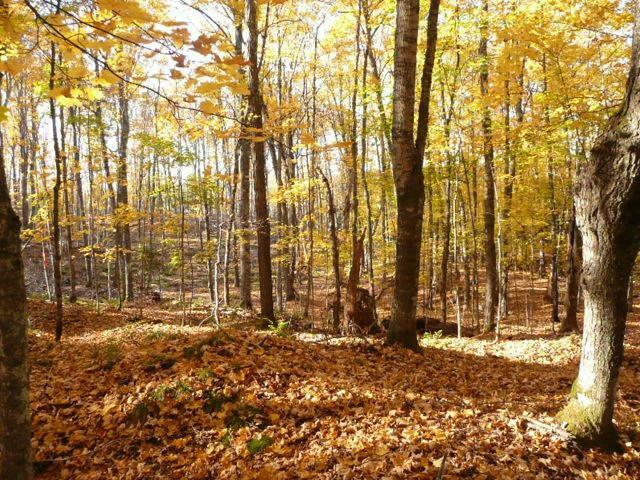 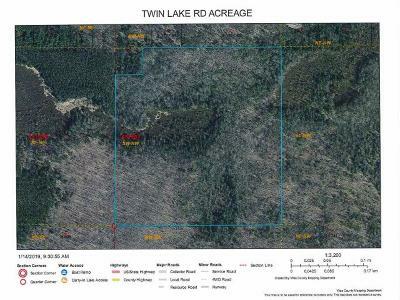 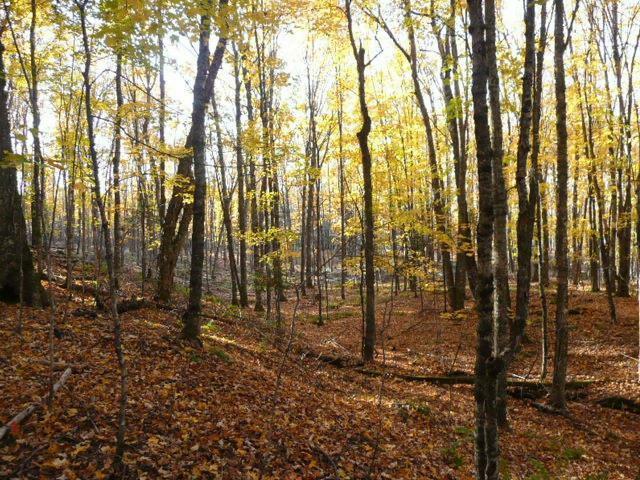 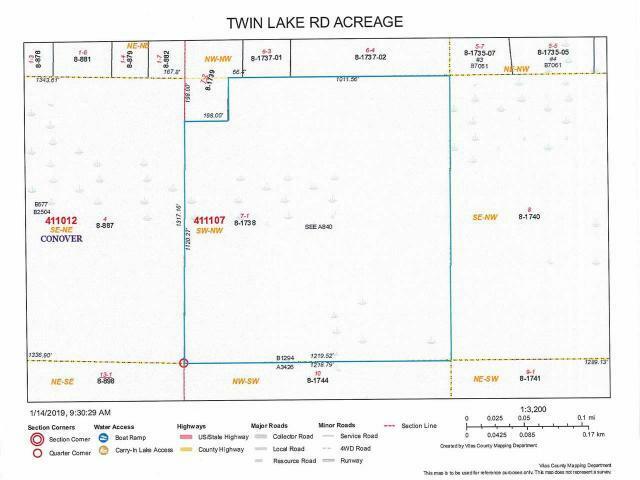 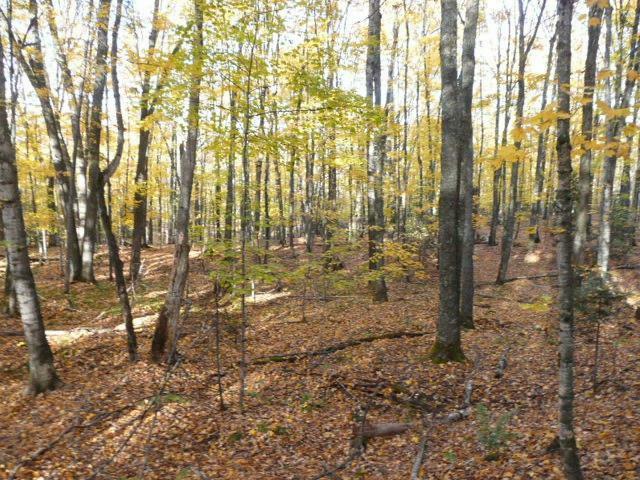 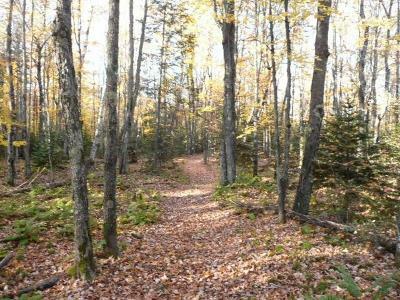 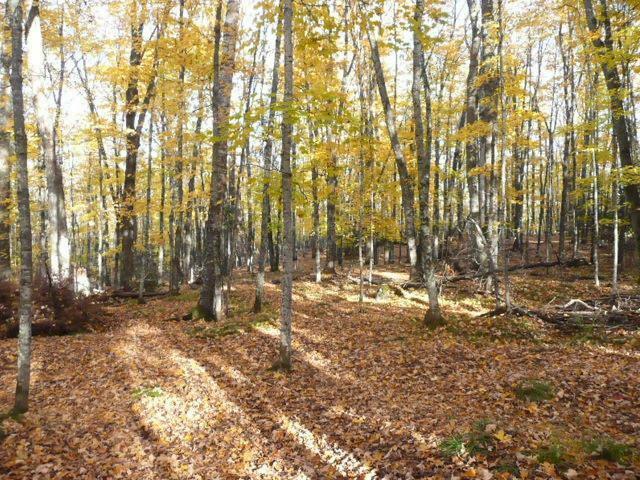 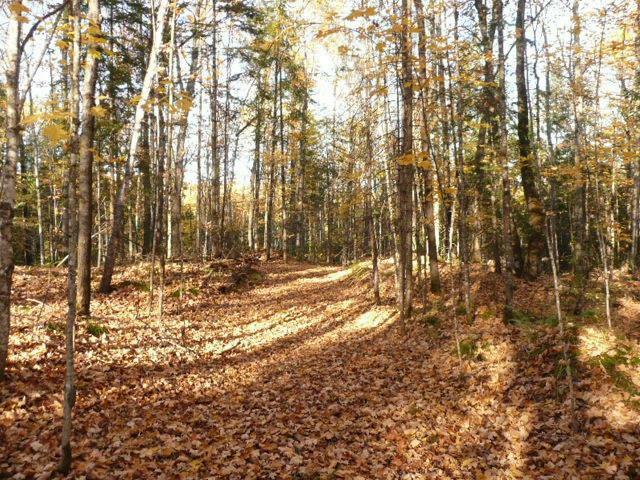 TWIN LAKE ROAD ACREAGE - Wonderfully wooded parcel near North and South Twin! 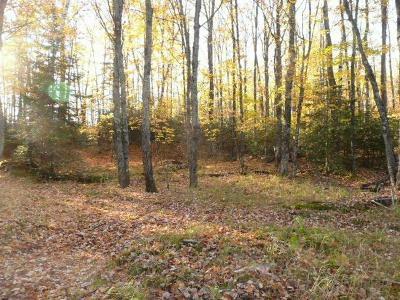 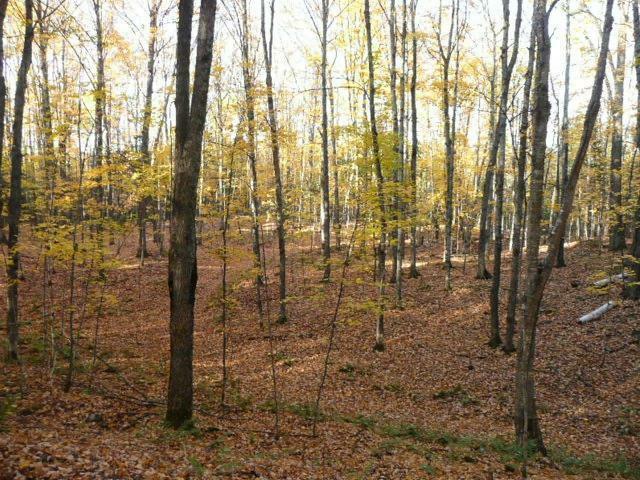 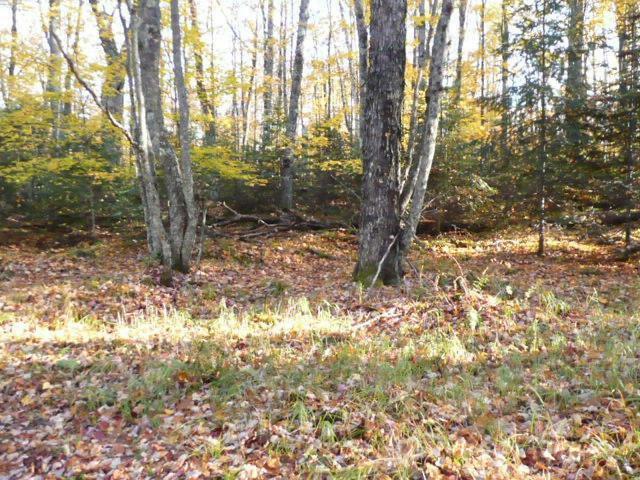 Here is a 36+ acre parcel that offers outstanding privacy. 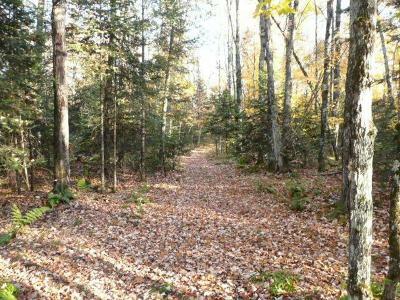 There are several great building sites all within walking distance to over 3000 acres of water. 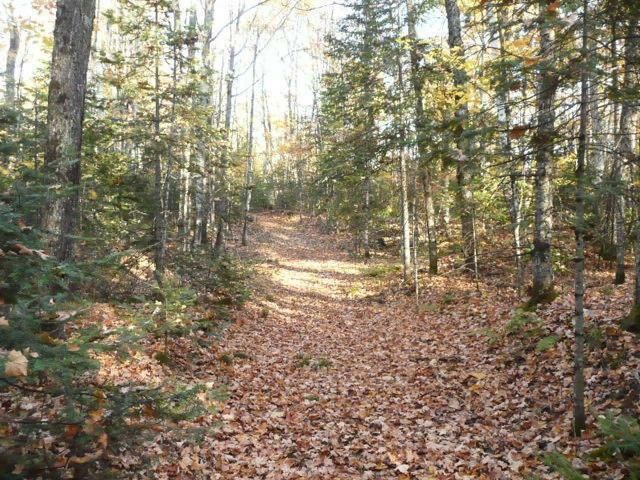 Both North and South Twin boat landings are just down the street. 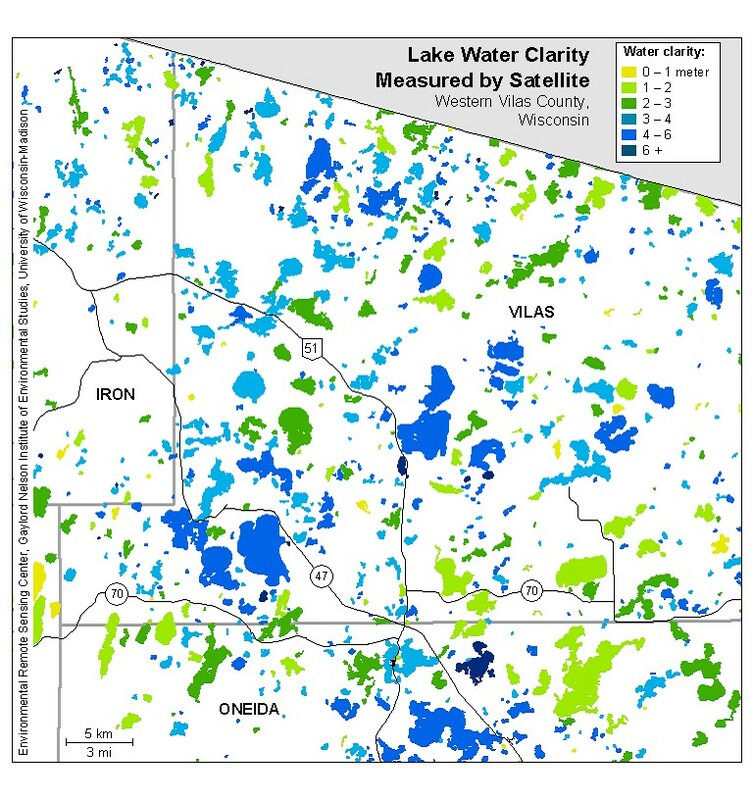 The Nicolet National Forest is close-by as well. 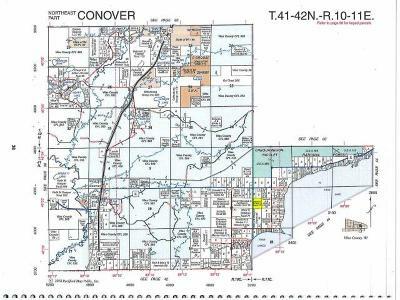 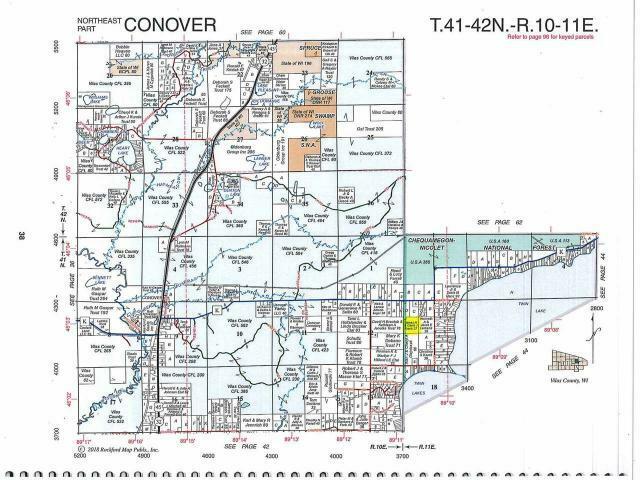 The parcel is in Conover, known for low property taxes. Motivated Seller! 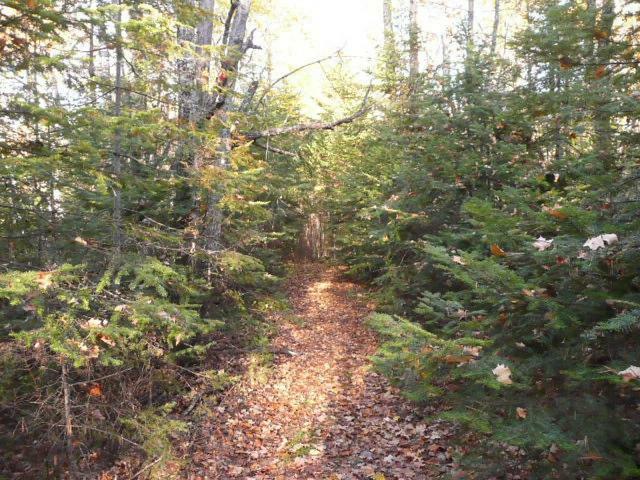 Come and see where your dream home should be.